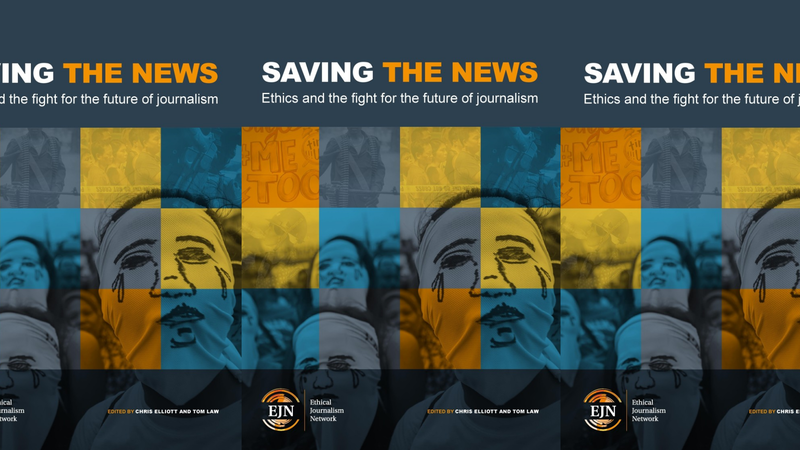 In the seventh of our series of ‘Ethics in the News’ events in partnership with Ethical Journalism Network, we bring together authors from the EJN’s latest report to discuss ethics and the key challenges in fighting for the future of journalism. Chaired by Dorothy Byrne, Head of News and Current Affairs at Channel 4, the discussion will feature Salim Amin, Aidan White, and Chris Elliott – with more to come. 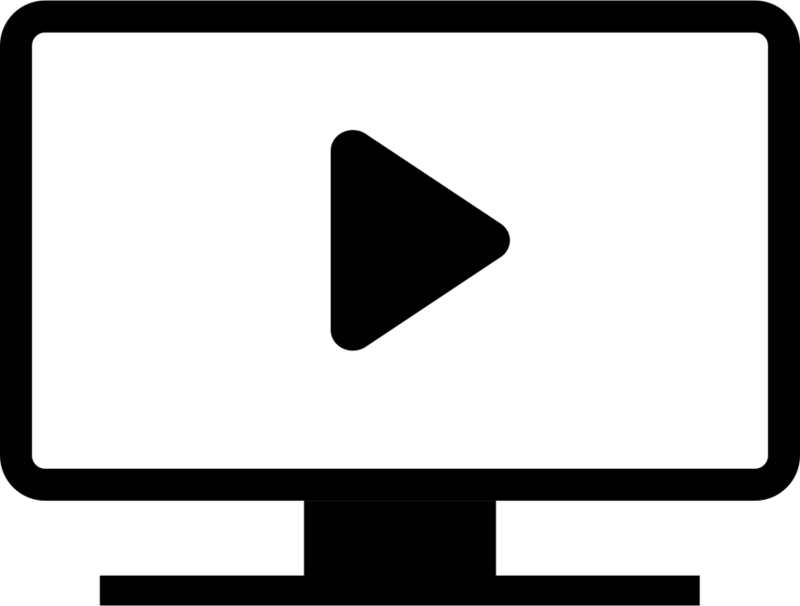 “SAVING THE NEWS: Ethics and the fight for the future of journalism”, features 20 articles by journalists reporting from Kenya to Honduras, Jordan to the Philippines, South Sudan to Mexico, as well as how journalists are adjusting to life being labelled “enemies of the people” in Trump’s America. Alan Rusbridger, opens the Ethical Journalism Network’s annual magazine with a heartfelt plea for a return to ethics in journalism. Join us on April 8th for the launch of the report and a discussion with some of the report’s authors. You will even be able to get your hands on a printed copy! Hannah Storm becomes the new Director and CEO of the Ethical Journalism Network in April 2019. Storm joined the International News Safety Institute (INSI) in 2010, becoming its director in 2012. Before joining INSI, Storm spent more than a decade working as a journalist for television and radio, online and print for outlets including the BBC, The Times, Reuters and ITN, and Oxfam. She has also worked as a freelance media consultant for different UN agencies with a specific focus on gender and media. In her freelance capacity, she is currently developing a curriculum for the Poynter Institute in Florida in partnership with the Press Forward to counter sexual harassment in the newsroom. Salim Amin is Chairman of Camerapix, Chairman of The Mohamed Amin Foundation and co-founder and former Chairman of Africa24 Media. Amin’s father was Mohamed Amin MBE, a Kenyan photojournalist noted for his pictures and videotapes of the Ethiopian famine that led to the Live Aid concert. He is a Fellow of the African Leadership Initiative and a member of the Aspen Global Leadership Network. In December 2012, Salim was named as one of the 100 Most Influential Africans by the New African magazine, which also named him in their ’50 Under 50’ Africans in May 2013. Amin is a trustee of the EJN. Chris Elliott served as the readers editor at The Guardian having been appointed managing editor in February 2000. Elliott has worked as the home affairs correspondent for the Sunday Telegraph, chief reporter for the Sunday Correspondent and assistant news editor for the Times. He has also served on the board of the International News Safety Institute (INSI) and the Nomination Committee of the Reuters Founders Share Company until 2015. He chaired the UK’s major journalism training body, between 2010 and 2016. Elliott was the EJN’s interim CEO and Director from April 2018 to April 2019 and has now returned to his role as a trustee. Aidan White is the Founder and President of the Ethical Journalism Network. White founded the EJN in 2012 after he left the International Federation of Journalists (IFJ) where he was General Secretary for 25 years. He has written extensively on human rights, ethics and journalism issues and played a leading role in establishing International Freedom of Expression Exchange (IFEX), a global network of free expression campaigners and the International News Safety Institute (INSI).